We provide a variety of practical hands-on acupuncture workshops/masterclasses in the UK throughout the year. 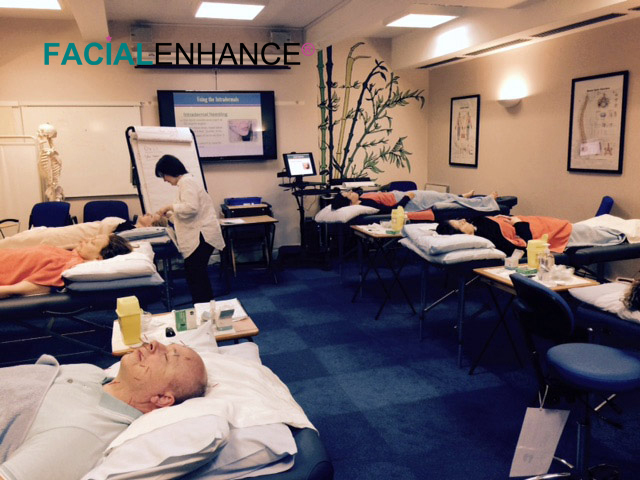 Please visit our FACIALENHANCE® sister-site www.facialenhance.co.uk for full details, venue locations and upcoming dates. I truly enjoyed the course, the quality of the lessons and the videos. It was one of the best online course I have ever taken. Thanks for your kind words of encouragement. The course has been great and I would highly recommend it. I enjoyed the course, thanks, very informative and enjoyable.